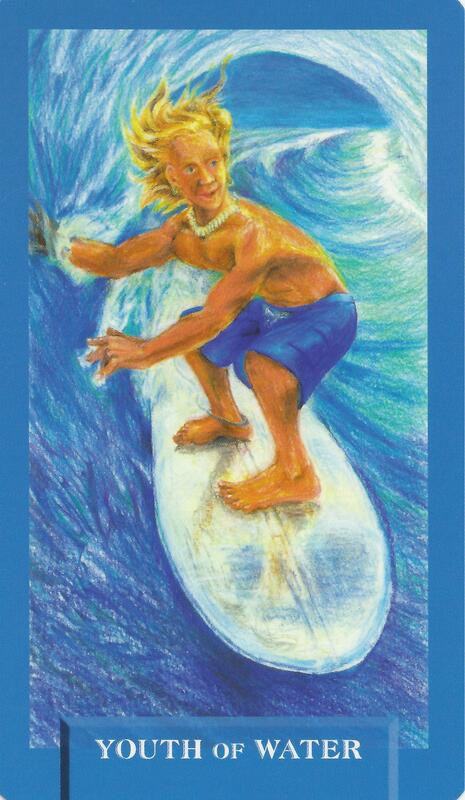 6-23-15 Today’s Tarot is the Youth of Water. Have fun today. Life has been a bit heavy lately and you must make an effort to enjoy yourself and change the mood. This card is about positive and carefree emotions.